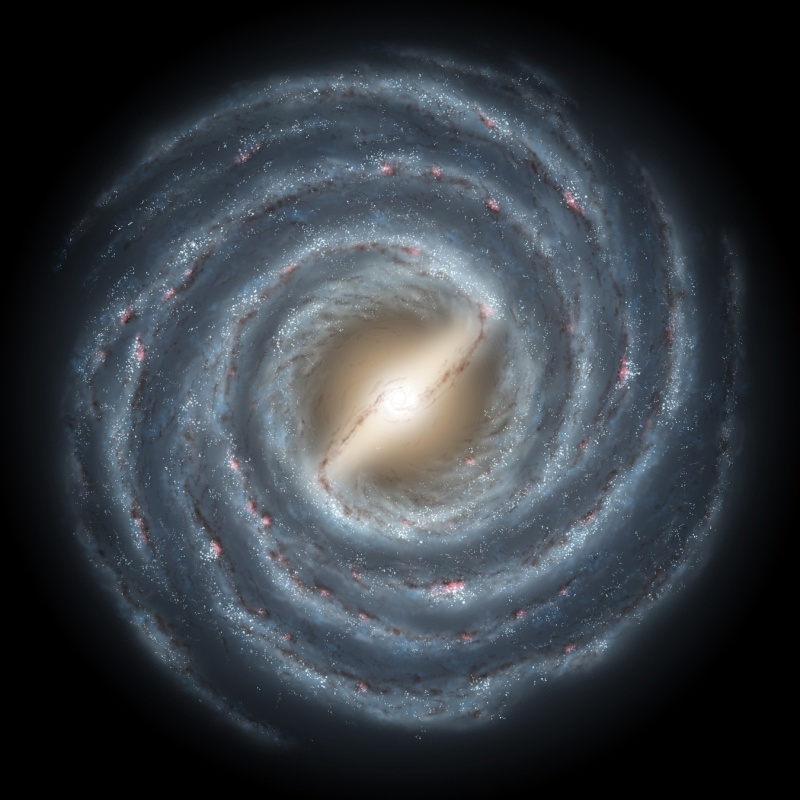 As of a couple years ago recent analysis of the galaxy's dark matter as well as the position of the stars have led several astronomers to believe that the galaxy is in fact a specific type of spiral galaxy known as a barred spiral. This sub type is characterised by a fairly large and thick band of stars running right through the centre bulge. many scientists think it looks something like this. Is it true that the milky way will collide with andromeda galaxy? While I believe that the sun is going out in some more time, my concern in that time will be a star, planet, or a object that colides with our planet or our sun that will destroy us from that galaxy. I don't really have any fear due to the fact that it will occur in billions of years from now, and it will not occur in thousand nor in a millon years from now. So don't worry! Live Long and be happy! one thing you have to remember Lot creator, there is Vast distances between stars even when galaxies collide. they don't collide per say... it's more like they pass through each other like ghosts while their center's of gravity shift and change and sometimes (like in the Andromeda/milky way case) merge.